"Huggs" Bear Plain Body mold. 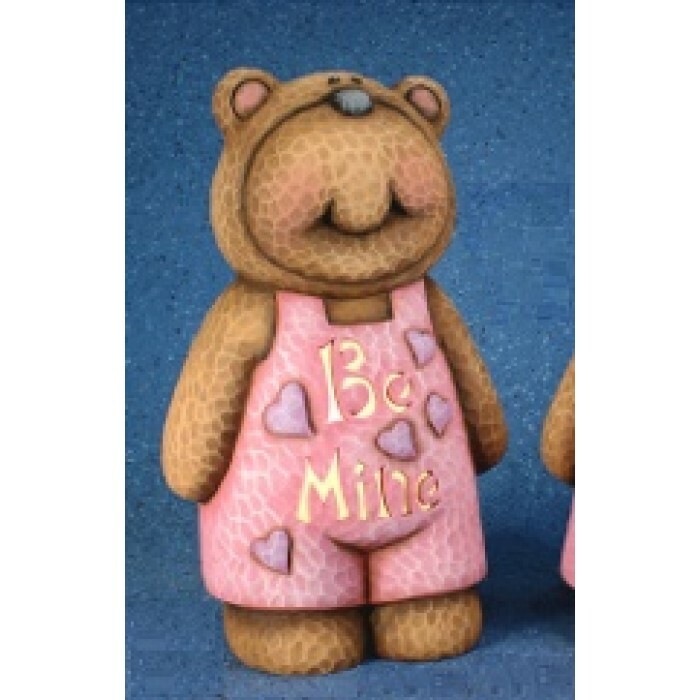 Hearts and words pictured on bear are not included in mold design. Poured piece measures 14"T x 9"W. Clay Magic 3219. 31 lbs.